Electronic health records (EHRs) have considerably changed the way doctors, nurses and other practitioners provide care to their patients. Use of this technology is on the rise, and for good reason – the ability to access specific patient details electronically comes with a range of impactful benefits. However, health care providers can only reap these advantages when they have reliable access to these critical platforms. In recent years, adoption of EHR-based systems has been growing considerably. According to statistics collected by the Centers for Disease Control and Prevention, nearly 80 percent of office-based physicians had an EHR system in place in 2013. An additional 69 percent of these health care providers noted that they planned to apply for “meaningful use” incentives meant to encourage the further effective use of digital records. Research from HealthIT.gov noted that as of October 2015, use of EHR had grown even further in the U.S. By that time, more than 90 percent of REC-enrolled physicians were utilizing EHR technology, and 85 percent of REC-enrolled hospitals were illustrating meaningful use of their EHR systems. The most recent statistics show that EHR usage is not just confined to doctor’s offices and hospitals. Just about every institution, from small practices to ambulatory and primary care providers, currently utilizes digital records, and are looking to expand their online capabilities. As health care institutions not only increasingly adopt EHR systems but also look to securely communicate with their patients online, robust, reliable access to data and new solutions is critical to ensuring the success of these initiatives. However, digital records and secure communication platforms are not the only part of health care networks seeing considerable changes. Access to these resources is shifting as well – as opposed to solely using company-providing desktop computers to view and transmit records, doctors and nurses are now increasingly utilizing mobile devices for these purposes. What’s more is that this change is not only taking place in singular locations. Institutions with multiple branch offices must also face the challenges of providing secure, reliable access via the wide range of devices their employees leverage. Health care practitioners need reliable access to digital patient records. Overall, today’s health care providers must ensure that doctors, nurses and practitioners have consistent, reliable access to the EHR system at every office location. With access to these critical documents, doctors would be unable to provide even the most basic of care to their patients. Even a lagging or slow connection could mean exacerbating a patient’s condition. To prevent inaccessibility and performance issues, health care practitioners should deploy an SD-WAN solution within their network. This impactful technology helps ensure that data packets associated with critical activities – such as accessing the EHR system – take the path of least resistance across the network. Metrics including latency, jitter, packet loss and availability are continually measured, enabling the network to intelligently adapt to changing conditions. 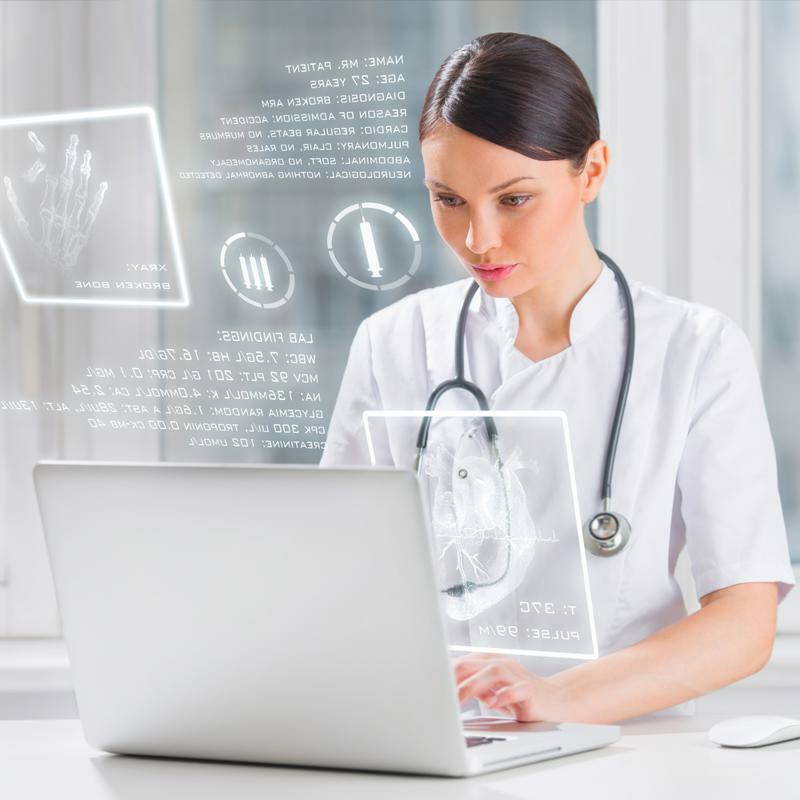 Best of all, this technology isn’t just beneficial for hospitals and branch offices accessing EHR systems, as it can be a boon for all types of online activities. For instance, as health care providers increase their use of secure communication platforms, VoIP calling and video conferencing, an SD-WAN solution can ensure that all of these applications perform at their best. To find out more about how an SD-WAN solution could benefit your health care organization, contact Talari today. « How Much Network Lag is too Much?